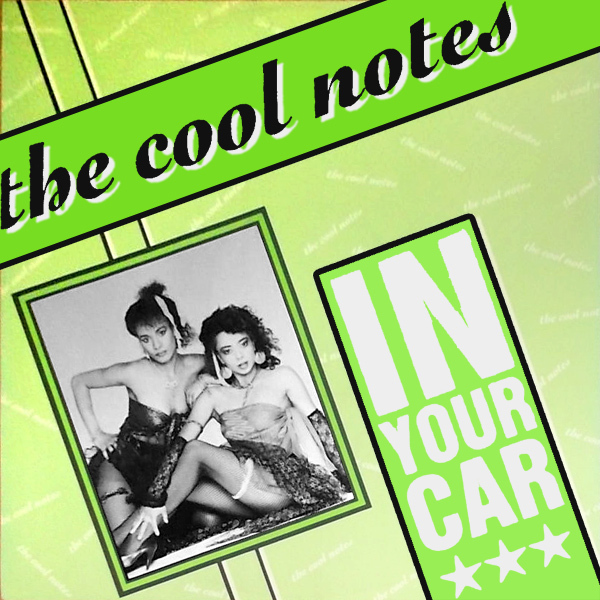 Sometimes we stumble across an album or single whose remix needs no thought at all. Naked by Scarlet is one of those pieces of artwork. 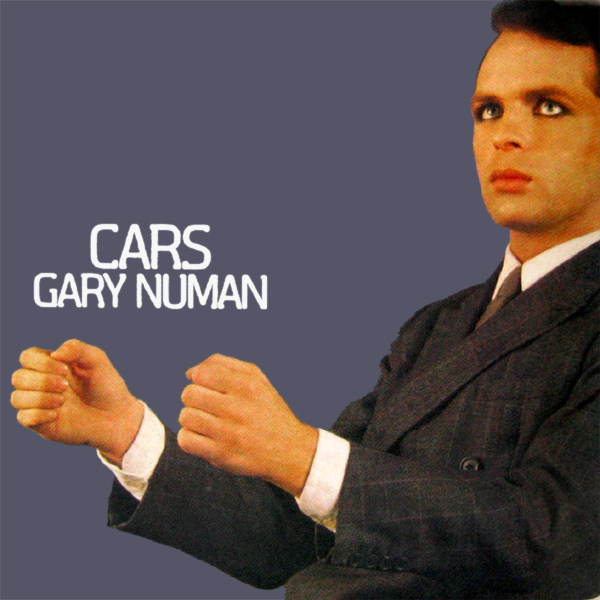 The original cover shows the two members of the band but are they scarlet? No. Are they naked? No. The remix solves both these problems as we find a scarlet-haired babe who is naked. Her name, incidentally, is Harley Rose and she deserves a special mention because... well does there really have to be a reason? Pure lust! We have, in general, steered away from using 'celebrity fakes' to provide remixes for album or single artwork here at AllBum.Art but for some reason, we couldn't resist this one. Kylie Minogue is Shocked, according to the cover of her single, but she looks less shocked and more electrifying in her fishnet body-stocking and leather (or is that PVC) bodice. In the remix we see a far more shocking picture as Ms Minogue is wearing just a pair of high heels. Pzazz! 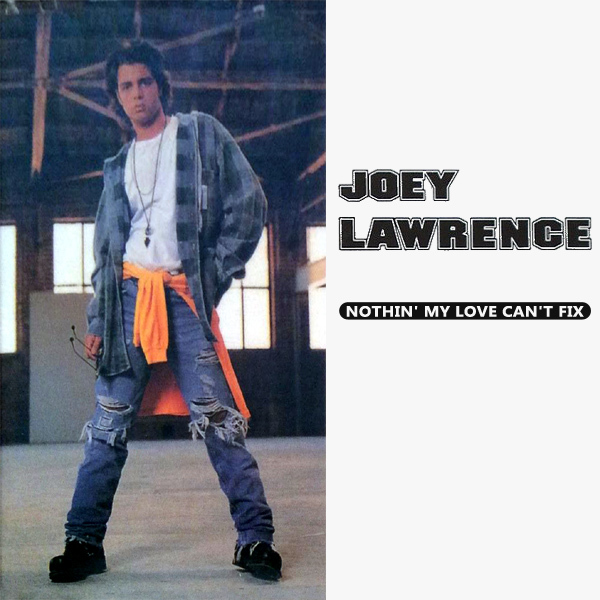 A reasonable effort by Joey Lawrence on the cover of his single Nothin' My Love Can't Fix. Reasonable in the sense that Mr Lawrence is wearing an outfit that you might expect some kind of up themselves car mechanic to wear, though being clearly so vain about his appearance, it might be expected that he doesn't want to get his outfit dirty. Contrast that, if you will, with the remix of the single cover where we see his love (or anyone's love for that matter) who is perfectly happy to get down and dirty to fix anything - in this case a motor. Scruffy! 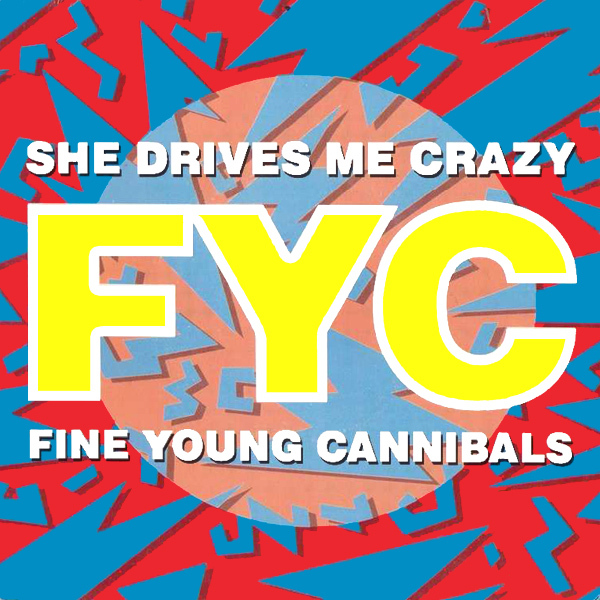 According to the Fine Young Cannibals, otherwise penned as FYC apparently, She Drives Me Crazy. 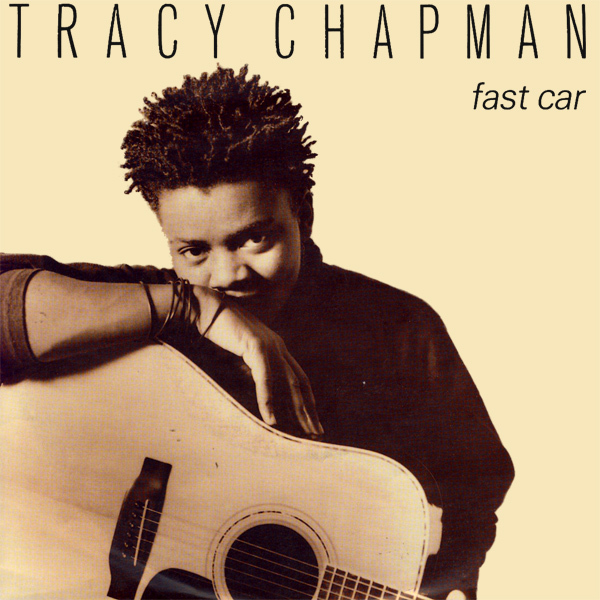 What would drive anyone crazy is the cover of a single that shows neither the band, nor who she is, nor what she is driving of why her style of driving would make anyone crazy. The remixed cover of the single sorts out this awful problem and we can see who she is and what she is driving. Why should her style of driving make you crazy? Perhaps because she is going to drive in only her red high heels. Madness! What is the Key To My Life? It is Boyzone? Sadly it is not. The key to my life is probably the 'enter' key on my keyboard. 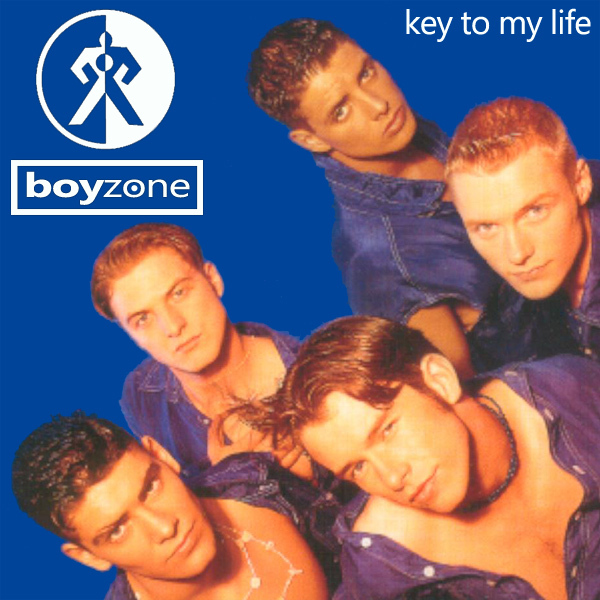 So on to the remix then, and on the original cover we see the boyz of the band looking all moody and 1990s. On the remix we see a babe with her enter key poised over her keyboard, now that's more like it. And wouldn't you know it, she's visiting the AllBum.Art web-site. Click! In many ways, this remix of Silver Dream Machine by David Essex needs virtually no explanation at all. 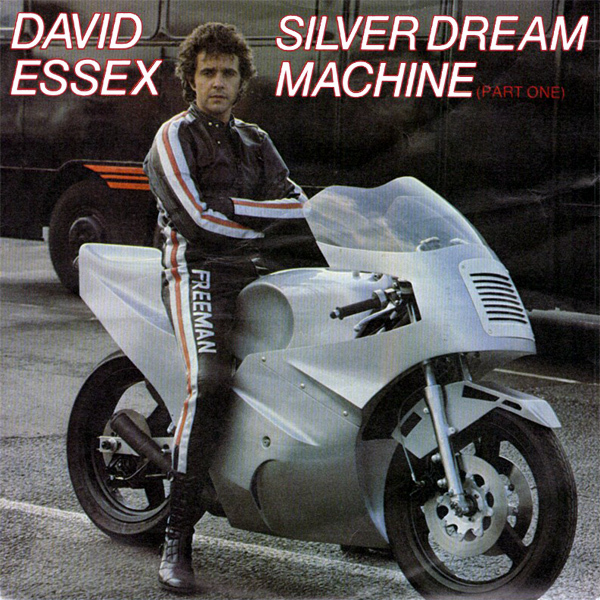 The original shows Mr Essex sitting astride his own version of a silver dream machine, a.k.a. a motorbike. The remix shows a similar silver motorbike but instead of Mr Essex sitting astride it, it has been made more dreamy by having a beautiful (but naked) babe stand in front of it. Now did we really need to explain that at all? Nix! Hot For Teacher is what Van Halen was in this 1984 single and from the original cover it is fairly clear to see why. Teacher, in her short dress, high heels and pantyhose is clearly pretty hot. So in essence, there is little for the team here at AllBum.Art to do. Yawn. But there's always room for improvement, or so our teachers told us. And so we have just modernized the cover with a new teacher who is just as hot and wearing much the same, though in a far hotter pose. Sizzle!